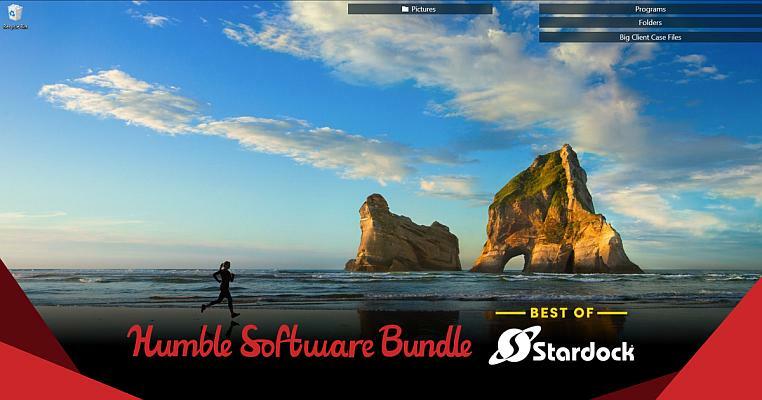 The Humble Software Bundle: Best of Stardock just launched on Wednesday, November 28 at 11 a.m. Pacific time! Get software like Start10, Groupy, and Fences. TIER 1: Pay $1 or more to get Iconpackager and Start8. TIER 2: Beat the average price to also get Start10, WindowBlinds and SpaceMonger. TIER 3: Top tier, priced at $15, includes even more software such as DeskScapes.